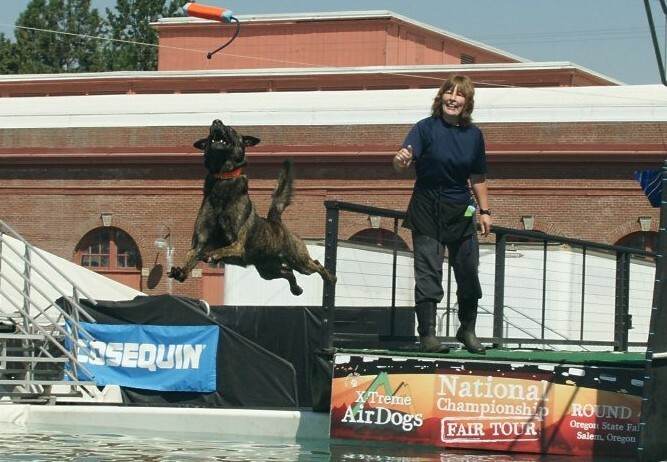 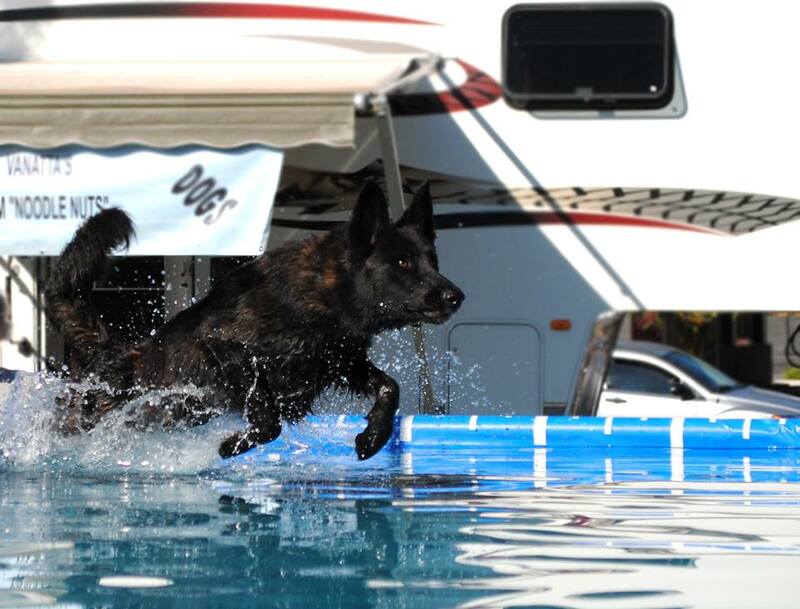 The WDSAA National Championships are being held in Knoxville, Tennessee this year, hosted by Appalachian Canine and Thunderhawk Canine. 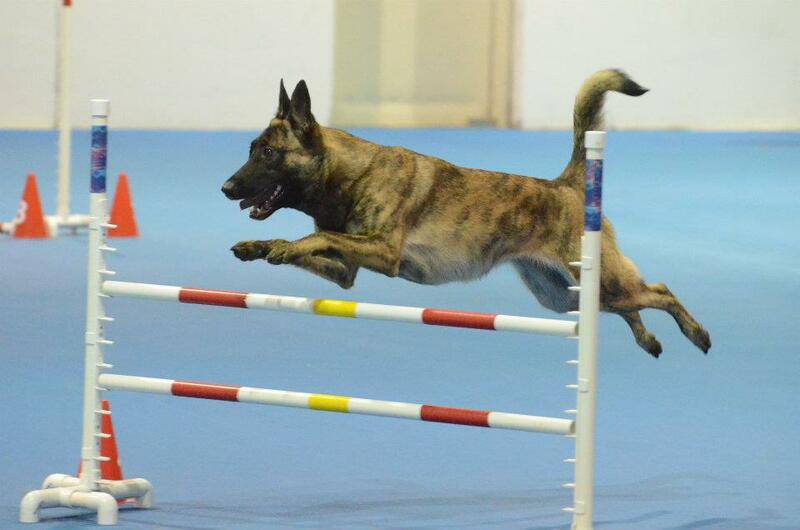 This event will offer BH, IPO (all levels), CGC testing, and a conformation fun match. 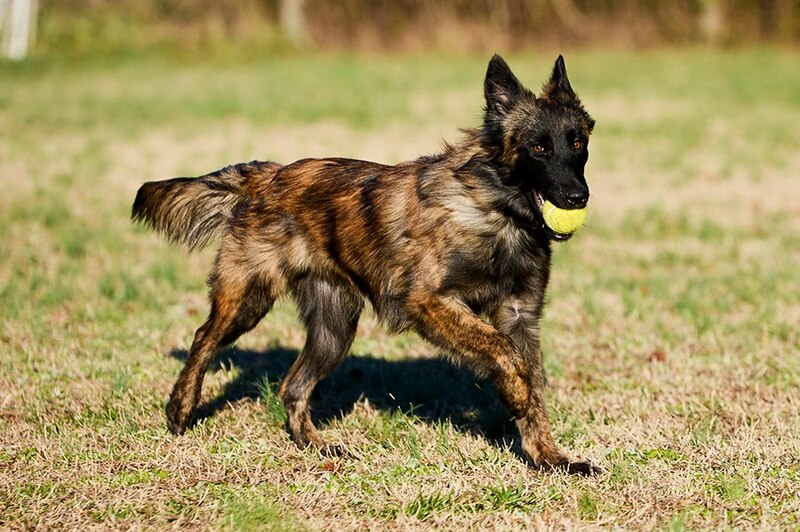 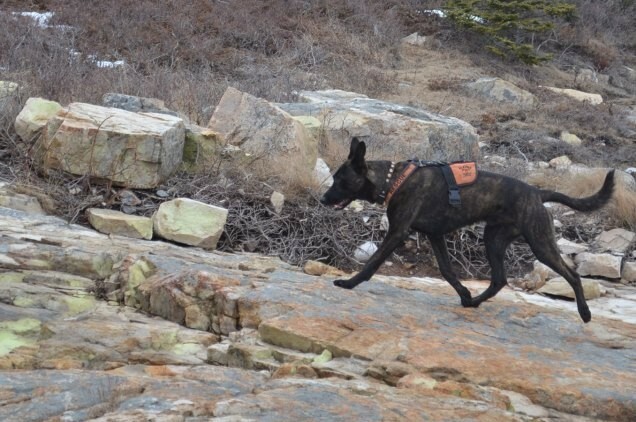 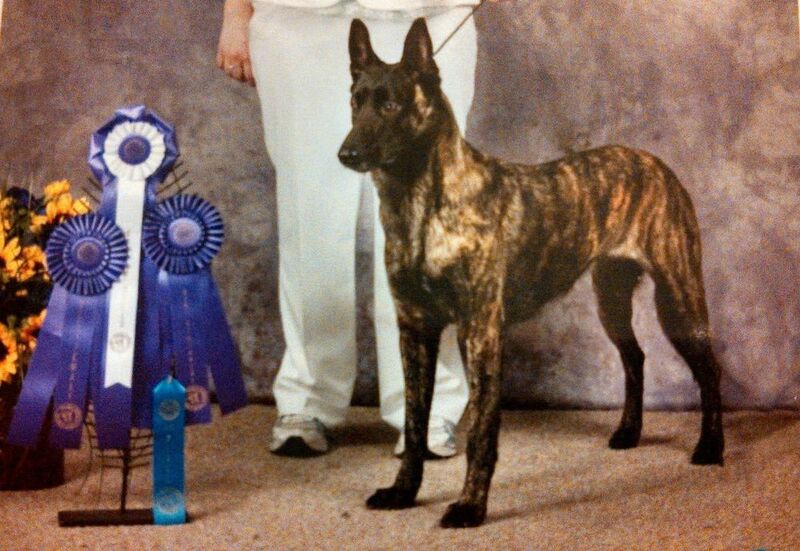 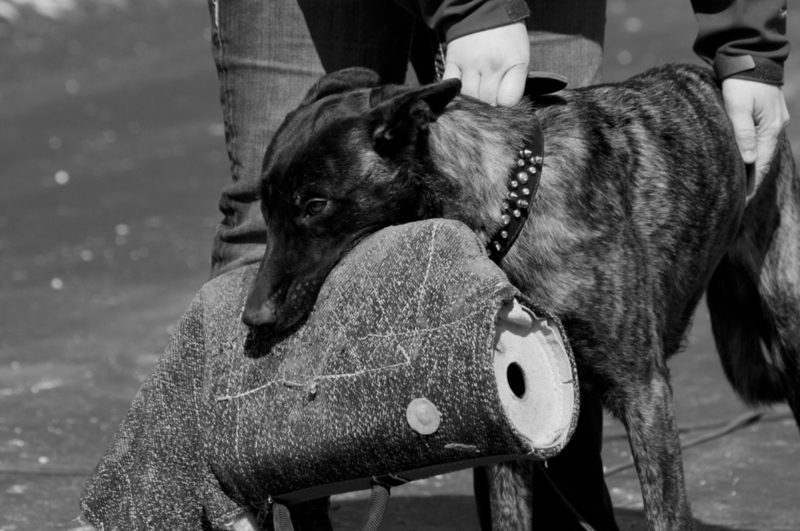 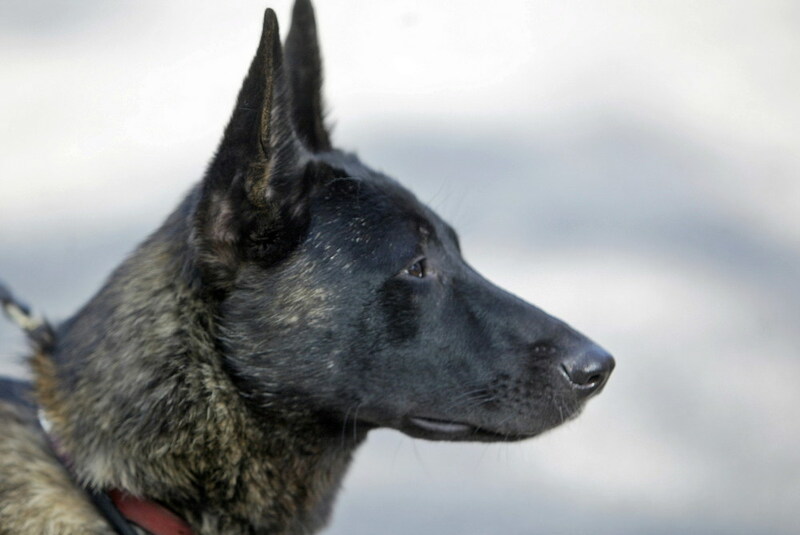 Come join us to enjoy many Dutch Shepherds and Southern Hospitality!